The Trust was formed back in 1997 in an attempt to restore the Ribble and the surrounding flora and wildlife to its former glory. Over the years, industrial and agricultural pollution as well as water abstraction and inadequate sewage treatment have caused severe habitat damage to the Ribble and its tributaries, to such an extent that the wildlife supported by the river has been put under threat. 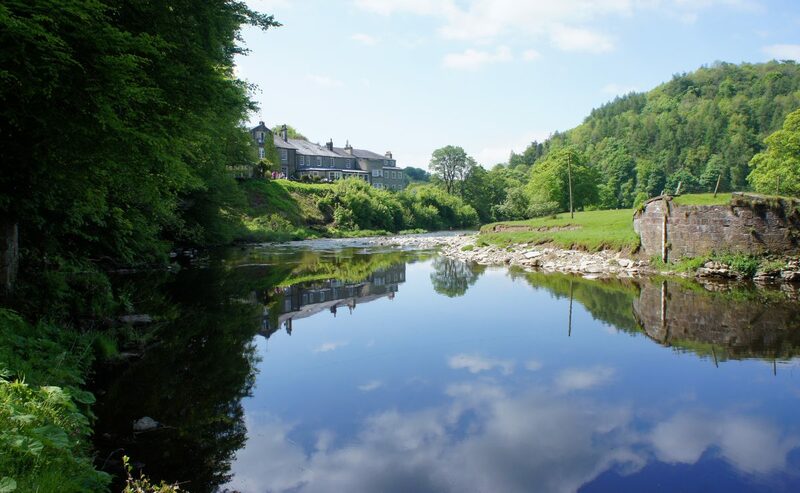 In recent years, water quality in our urban rivers such as the Calder and Darwen has improved, but the smaller streams of the Ribble and Hodder have deteriorated – the intensity of modern agriculture being the main source of the problem.